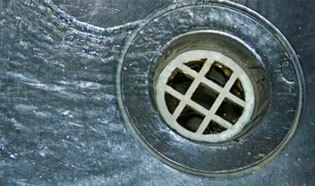 TT Plumbing and Heating offer a drainage maintenance and repairs service that is second to none. When you experience an emergency drainage situation, you want expert support and action quickly and competently. That is why TT Plumbing and Heating are on call 24 hours a day every day of the year, so that you can benefit from our London based expertise when you need it most. Whether you call us for a blocked drain, a faulty overflow or a collapsed soil pipe, TTPH know that the effects are far from pleasant; you don’t need a complicated delay or exorbitant cost to make matters worse. But our highly qualified presence on site quickly gives you reassurance and service without breaking the bank. For complex drainage problems, our engineers can use more technical diagnostic tools such as CCTV equipment, and in many instances these techniques are included in the fixed price quote. 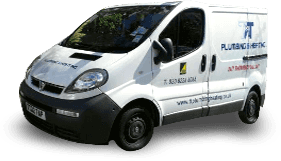 Whether you require CCTV as part of a planned servicing of your drainage installations or as part of a problem diagnosis, TTPH provide a comprehensive CCTV survey that will highlight the issues as well as any potential problems in an open, honest and transparent way. Call 0208 226 6066 to speak to us now!